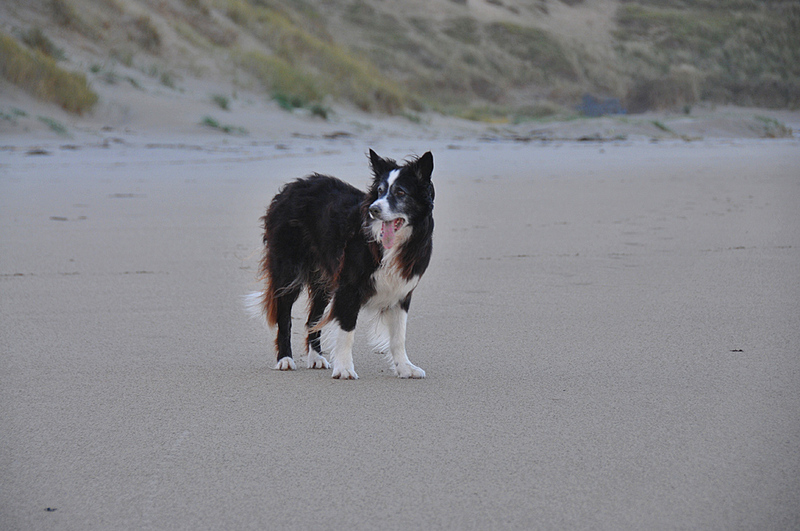 The beach in Machir Bay is quite popular with dogs, lots of space to run and play. Here’s a Border Collie in front of the dunes. This entry was posted in Beaches, Cloudy Weather, Landscape, Repost and tagged Border Collie, dog, Islay, Kilchoman, Machir Bay by Armin Grewe. Bookmark the permalink.